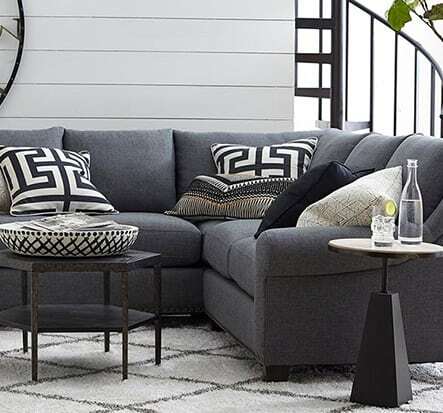 From the sleek contemporary styles of Flexsteel Sofas, to the rich colors and wonderful smells of Classic Leather and everything in between, we have sofas and sectionals to fit your style and needs! 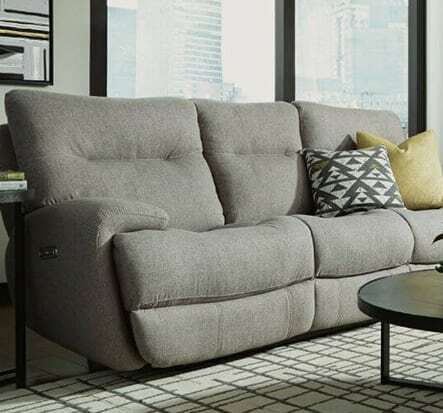 A comfortable fit is so important; sofas and sectionals need to fit your body correctly, because comfort is key! With so many custom options on a variety of styles and brands, if you don’t see what you love on our showroom floor, ask us about special orders! 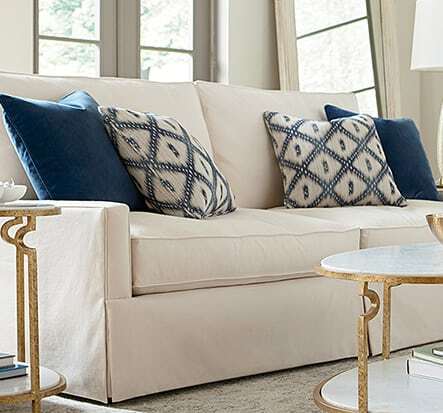 We are committed to helping you find a sofa or sectional that’s functional, stylish and that you’ll love for years to come!